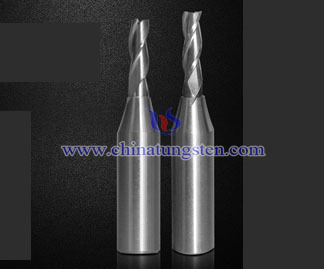 Tungsten solid carbide spiral woodworking cutter design parameters include groove, core diameter, week blade rake angle, helix angle and so on. ①Groove. There are two types of groove, one is a high form back, the other is a high form without back. Typically there are used in the form of a high back, but the production of quasi-3mm below the tool when it is not usually used in the form of a high back. Two little difference in the use of the form, so the focus will not be considered in the design, as long as you can choose according to the general principles. ②Core diameter. 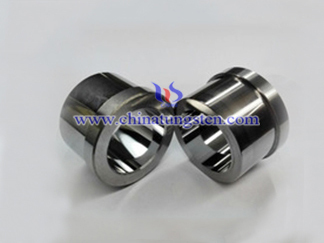 Core diameter is an important parameter of the tool, the core diameter is too small, poor rigidity tool, easily broken in cutting tool life is short; core diameter is too large chip space is insufficient, prone to plugging debris, a sharp rise in the temperature of the tool will be knives and other phenomena produce burns, but also affect tool life. Woodworking tools in the design of such core diameter, the main consideration timber cutting process has a greater radial depth of cut and cut, in order to obtain a larger chip space, the chips can be discharged smoothly, reducing the chip in the chip pocket residence time and cutting away the heat as soon as possible, in order to prolong tool life purpose, generally based on the design of the core diameter of 0.45 to 0.5 times the diameter of the selected edge. ③Week blade rake angle. Front corner impact force, chip discharge, tool life and so on are very large, so the front corner of the design is an important part of the tool design. Wood is relatively soft and easy-to-cut materials belong to the material, so the design should be chosen relatively large positive rake angle, generally between 17 ° ~ 25 ° selection. ④Helix angle. Helix angle cutter can cut and gradually cut from the workpiece, reducing the cutting width can be reduced cutting resistance. 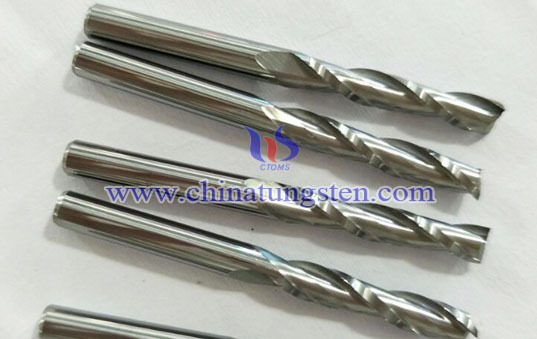 The smaller helix angle, the greater the tip strength, flexural strength suffered the greater the cutting force; helix angle is larger, the smaller the tip strength. When the helix angle is too large, before the actual operating angle is increased, while the contact area larger units, the cutting force is small. 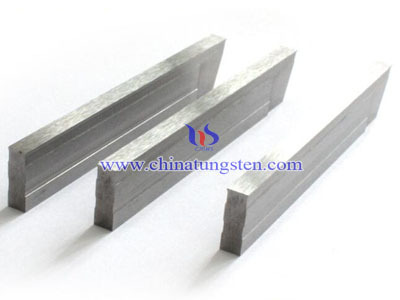 In addition, spiral angle, perpendicular to the tool of the force is also large, is not suitable for a large cut deep processing, and chip discharge is also deteriorated. Wood chips generated in the cutting process a greater amount, taking into account the important factor in the process of cutting the wood is generally selected helix angle 15 ° ~ 25 °. ⑤Week blade width. 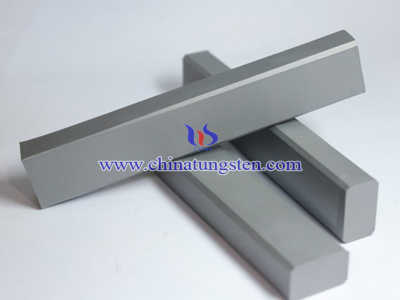 In the absence of special note, the week blade width is measured in the circumferential edge method, the value of relatively fixed. For most of the cutter, the value of 0.08 × blade diameter +0.2; while for small cutter (blade diameter of less than quasi-3mm), the value of 0.12 × blade diameter. ⑥After the corner. After the angle is mainly to reduce the cutting process flank and cutting surface and machined surface friction when cutting wood materials, the angle is generally chosen according to the following rules, the first after the angle value of 16 ° ~ 20 °; first after two angle value of 28 ° ~ 32 °.